Happy Independence Day, CFJ! We will be offering an 8am and 10am class this morning- all other classes are canceled. 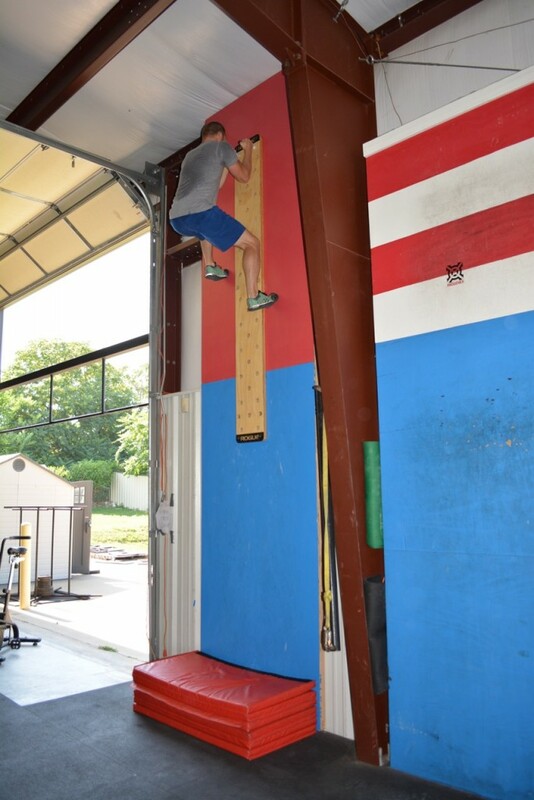 Mark your calendars for this Saturday, July 9th (post-WOD)! Angie and Allan Large have kindly opened their home & pool to us for our annual CFJ community pool party! This is a family-friendly event so please feel free to bring the kiddos. This year, the Large’s will be hooking up some smoked chicken and brisket so all you’ll need to bring is a side and beverage of your choice. We look forward to seeing all of you there! Thanks for making me go rxd Jess! Great job!